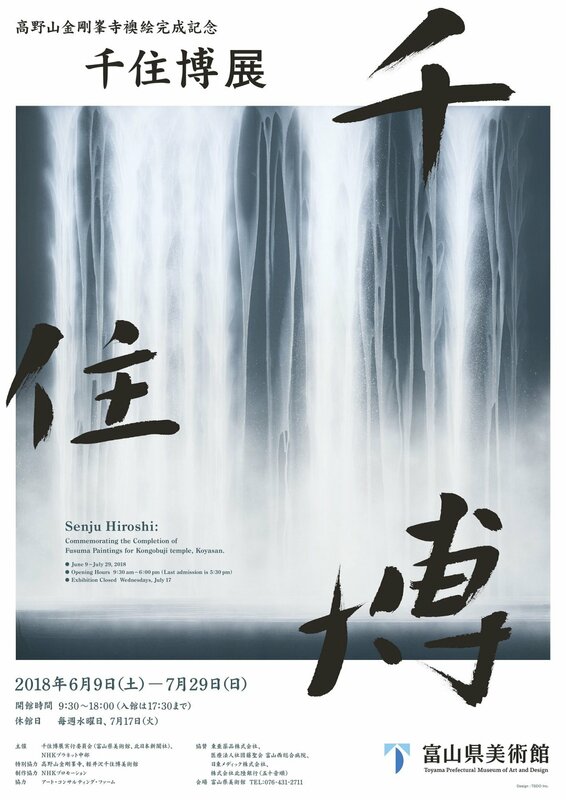 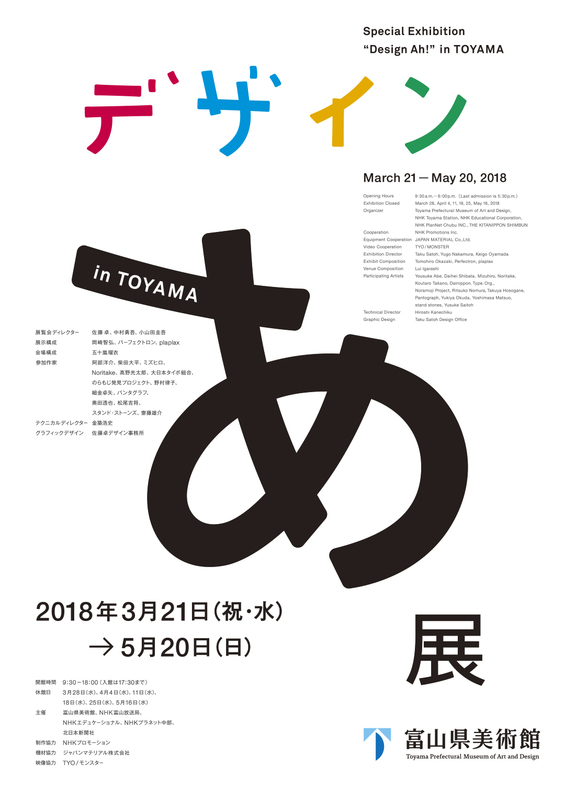 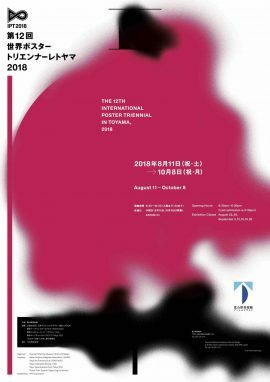 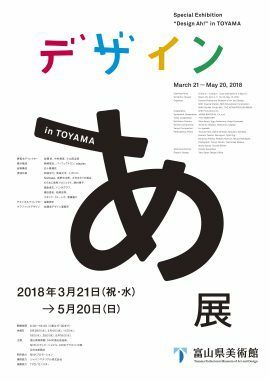 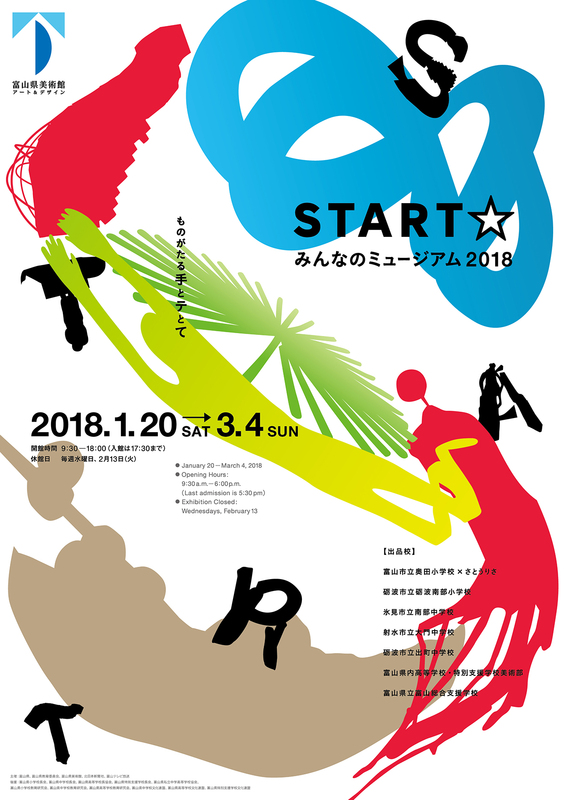 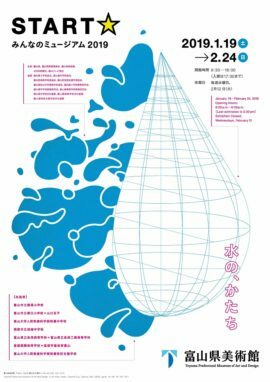 The Museum of Modern Art, Toyama has published its special exhibition posters designed by the world-renowned graphic designer Mr. Kazumasa Nagai since the museum opened. These posters, which have become a big feature of the museum and are so characteristic that you can tell them at once. 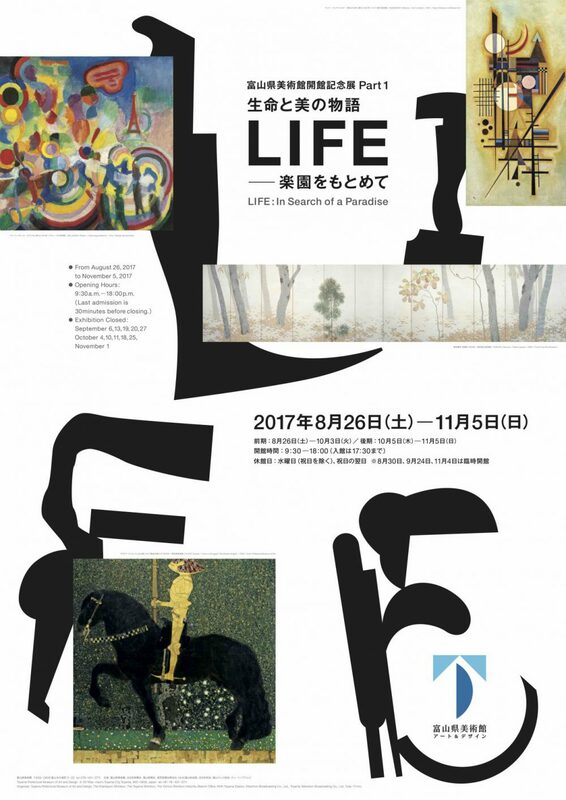 As well as clearly showing contents of the exhibitions, they have featured Mr. Nagai's unique expressions and sophisticated finishing techniques. 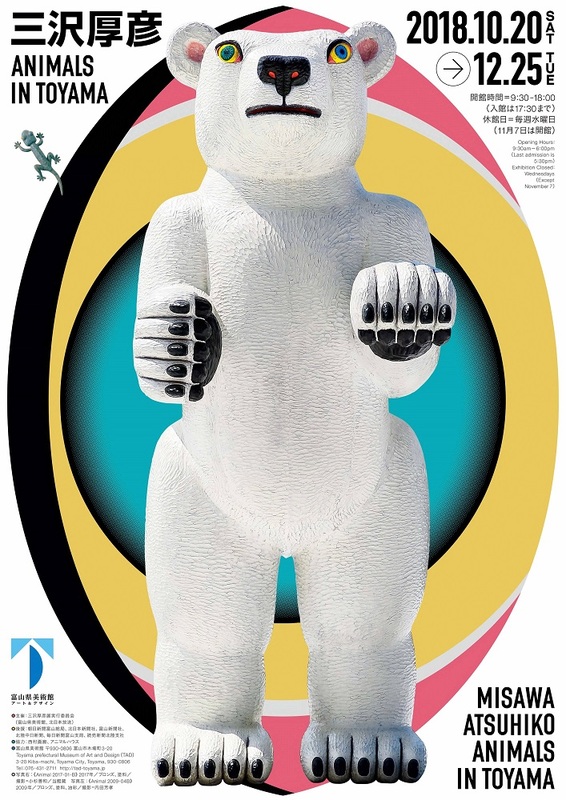 The posters have won many prizes at home and abroad. 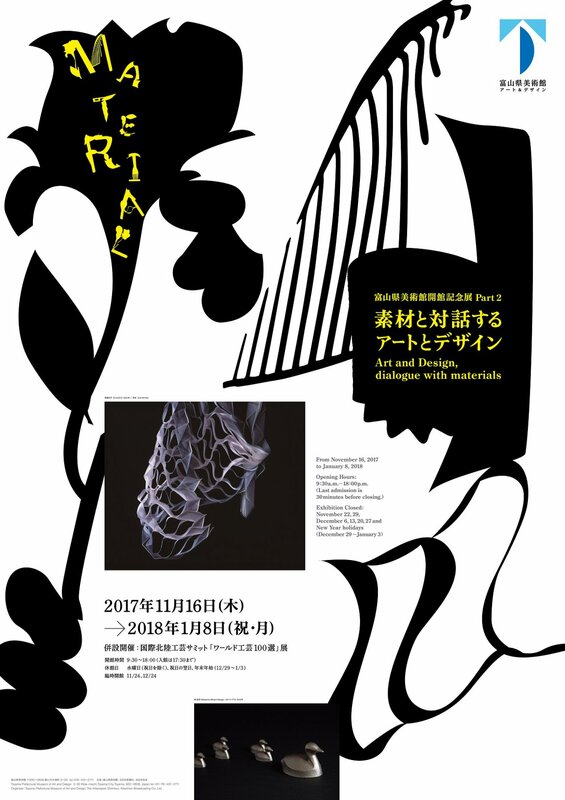 With the unique designs by Mr. Nagai, they themselves are impressive art works which play prelude to exhibitions before they start and, after exhibitions are over, make us to recall the exhibitions. 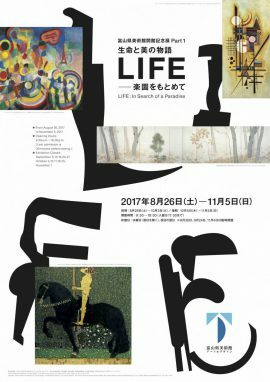 As far as we know, it is one and single case that one designer has designed posters for one museum for such a long period. 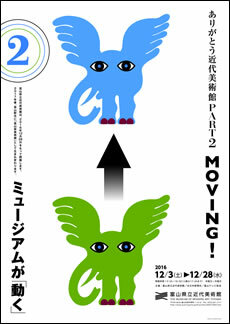 The first one was for opening of the Museum of Modern Art, Toyama in 1980. 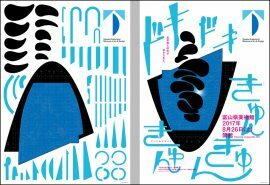 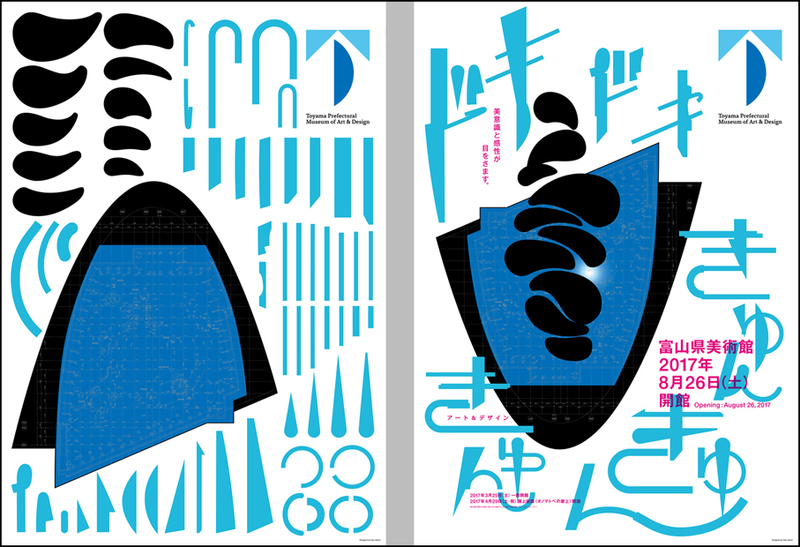 Since then, Mr. Nagai has designed 249 posters over 36 years.